ballpoint pens with stylus. We can custom any metal pens per your request. 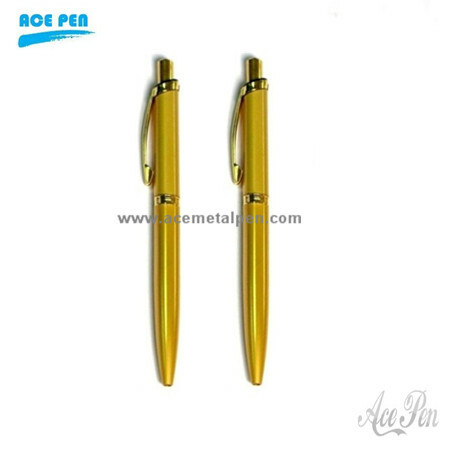 Ace Pen Enterprise Limited is a custom design and manufacturing supplier of an exclusive line of metal promotional writing instruments. Our company offers one-stop production process from initial conceptualization to the finished products for all your high quality writing instrument needs. Our product line includes OEM Design, ready made metal pens, metal pen components and complimentary packaging. All our metal pens comply with international quality standards and are greatly appreciated in a variety of different markets throughout the world.